Hans Petter Moland (born 1955, Oslo, Norway) is a Norwegian film director. Hans Petter was the first born son of Odd Moland and Sigrid Eid Moland, and has a younger brother named Morten Moland. He is a film graduate from Emerson College in the United States. When living in Boston Hans Petter met a college student Elizabeth (Lisa) Pacini whom he married, and later moved back to Norway with. When living in Norway he had three children; Nicolai (1985), Anna Marina (1987) and Max Emil (1989). In 1992 Hans Petter and Elizabeth got divorced. He later married Norwegian film artist Maria Sødahl and had three more children; Sara (1995), Lukas (1998) and Jack (2001). Hans Petter has been awarded prizes for his commercials at all major festivals, including Cannes, before he made his feature debut in 1993 with The Last Lieutenant. He followed up with Zero Kelvin (1995), Aberdeen (2000) and The Beautiful Country (2004), which was selected for Competition in Berlin. He also directed the short film United We Stand, which has been awarded prizes at several major film festivals. 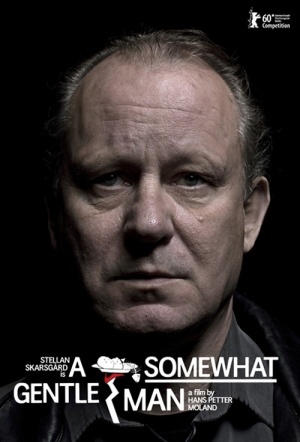 He is also well known for his collaboration and deep friendship with Swedish actor Stellan Skarsgård, having directed him in three movies; Zero Kelvin, Aberdeen and En ganske snill mann (2010). 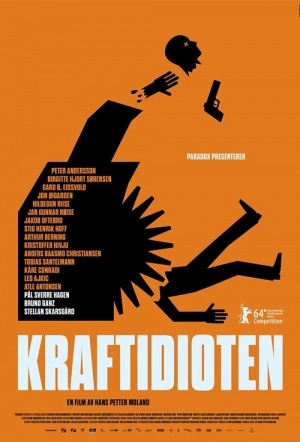 Regnskap was nominated for the Golden Bear at the 60th Berlin International Film Festival.